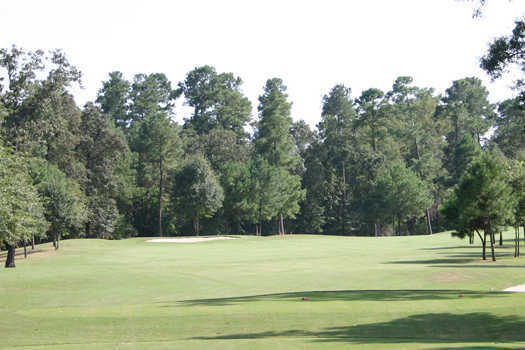 The formerly private Bentwood CC opened to the public in 1997 when the development failed to sell enough houses, and for now it remains that way. The Dave Marr/Jay Riviere design rolls through the towering pines and features impressive undulations due to the 500,000 cubic yards of dirt moved during construction. 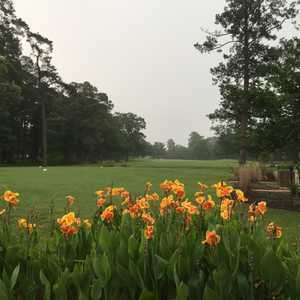 Other than the mounding, the most notable design feature is the huge greens, which are well manicured and averaging around 7,500 square feet. The course is nicely balanced-challenging, but not too tough. 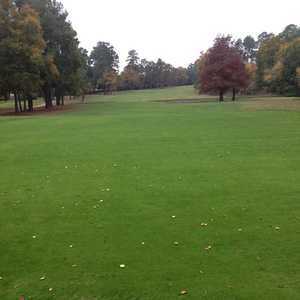 The fairways are of medium size and water comes into play on less than half the holes. The best hole is No. 17, a 200-yard par 3 with water along the right. The green on 17 is protected by a huge bunker on the left. 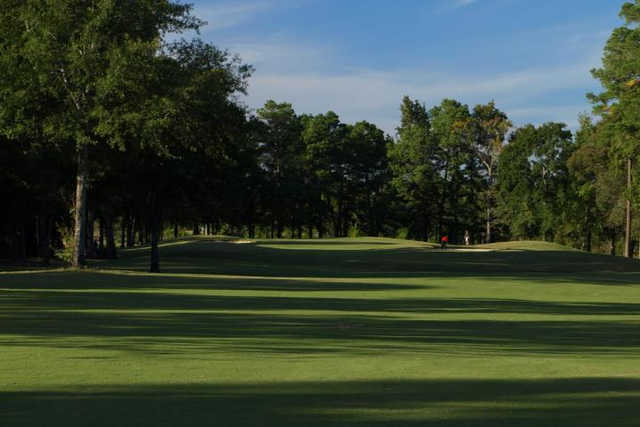 From a playability standpoint the layout of this Houston golf course represents a real challenge but it is not overwhelming. 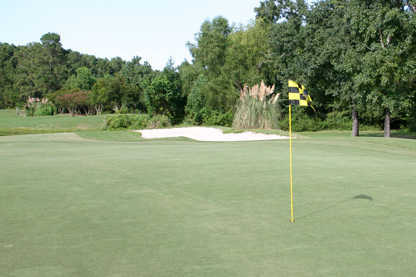 Every green has an entry and most of the par 5's will be reachable in two if you are willing to take a risk. Not much trouble will be seen on the right side nor will you see forced carries over water or bunkers. 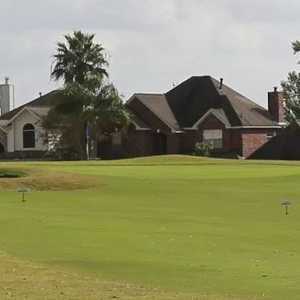 However most Houston golfers believe that a good shot will always be rewarded and a poor shot penalized. Other notes: The course and development are owned by the country of Nauru. Getting there : Take Hwy. 59 north out of Houston to Exit 13-14. 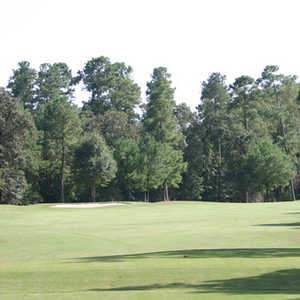 Drive south on the access road and the course is on the west side of the road. Dress code: Appropriate golf attire. Collared shirts are required.